Dominican Republic is the second largest (after Cuba) and most diverse Caribbean country, situated just two hours south of Miami, less than four hours from New York and eight hours from most European cities. Known for our warm and hospitable people, Dominican Republic is a destination like no other, featuring astounding nature, intriguing history and rich culture. Surrounded by the Atlantic Ocean on the north and the Caribbean Sea on the south, our lush tropical island paradise boasts nearly 1,000 miles (1,609 km) of coastline, 250 miles (402 km) of the world's top beaches, magnificients resorts and hotels, and a variety of sports, recreation and enterteiment options. Here you can dance to the pulse pounding thrill of the merengue, renew in our luxurious and diverse accomodations, explore ancient relics of centuries past, delight in delicious Dominican gastronomy or enjoy ecotourism adventures in our magnificient national parks, mountain ranges, rivers and beaches. Discovered in 1492 by Christopher Columbus, the country overflows with fascinating history, museums and exciting cultural experiences like music, art and festivals, plus uniquely Dominican specialties such as cigars, rum, chocolate, coffee, merengue, amber and larimar. With so many beautiful natural settings like romantic waterfalls, breathtaking coasts and idyllic accommodations, Dominican Republic is a top destination. Dominican Republic has the highest growth and most stable economy in the region. Its foreign debt situation is acceptable. Recent investment in infrastructure like airports, ports, transportation and the energy sector and increase in spending in education will help drive export sectors like the Services sectors. A large Dominican diaspora exists, mostly in the United States. The Dominican Republic is one of the largest and most stable economies in Central America and the Caribbean. 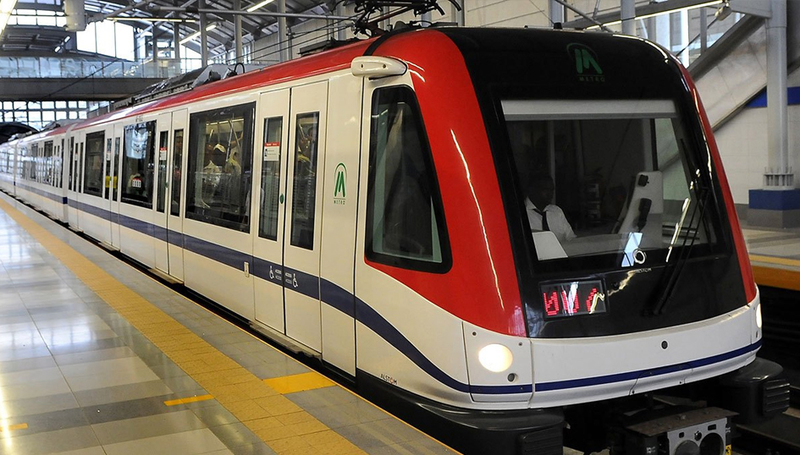 It is an upper middle-income developing country with a 2015 GDP per capita of $14,770, in PPP terms. Over the last 20 years the DR has been standing out as one of the fastest growing in the Americas with an average real GDP growth rate of 5.4% between 1992 and 2014. GDP growth in 2014 and 2015 reached 7.3 and 7.0%, respectively, the highest in the Western Hemisphere. In the first half of 2016 the Dominican economy grew 7.4%. As of 2015, the average wage is approximately $392.00 USD per month. During the last three decades, the Dominican economy has evolved to a diversified mix of services, manufacturing, agriculture, mining, and trade vs. the dependency of agricultural exports and tourism it had in the past. The service sector accounts for almost 60% of GDP; manufacturing, for 22%; tourism, telecommunications and finance are the main components of the service sector. The telecommunications regulator in the country is INDOTEL (Instituto Dominicano de Telecomunicaciones). The communications sector generates about 3.0% of the GDP. The Dominican Republic has a well-developed telecommunications industry and infrastructure, with extensive mobile phone and landline (DSL and fiber) services. The Dominican Republic became the second country in Latin America to have 4G LTE wireless service. Multiple and provider-diverse fiber and Microwave rings throughout the country and major population areas are deployed. There are numerous undersea fiber links to the US and Central America. 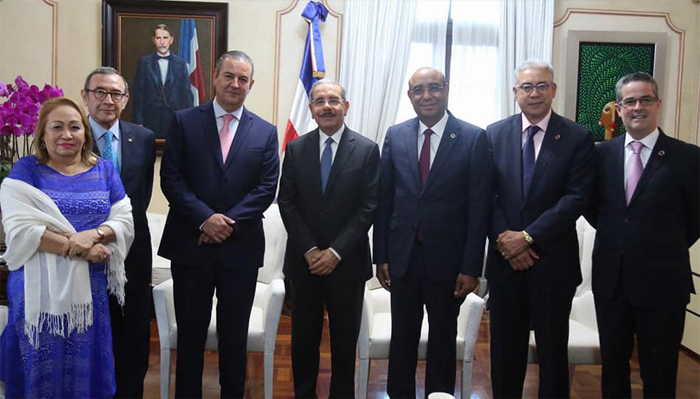 The Dominican Republic hosts the NAP of the Americas, serving as a regional service hub. Bandwidth from 256 kbit/s to 154 Mbit/s for local and international commercial service is available. Projects to extend Wi-Fi hot spots have been made in Santo Domingo. The country's commercial radio stations and television stations are in the process of transferring to the digital spectrum, via HD Radio and HDTV after officially adopting ATSC as the digital medium in the country with a switch-off of analog transmission as of September 2015. There are three first tier telecommunication companies in the market competing with wireless, landline, broadband, and IPTV services. 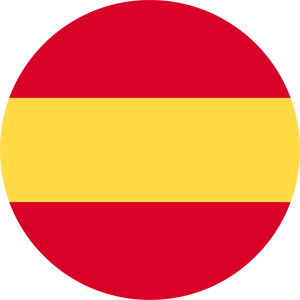 The largest telecommunications company is Claro – part of Carlos Slim's América Móvil. By 2010 there were more than 8 million phone line subscribers (land and cell users), representing 81% of the country's population. There are over 3 million Internet users. The Dominican Republic is a democratic republic, divided into three branches of power: executive, legislative, and judicial. The president of the Dominican Republic heads the executive branch and executes laws passed by the congress, appoints the cabinet, and is commander in chief of the armed forces. The president and vice-president run for office on the same ticket and are elected by direct vote for 4-year terms. The national legislature is bicameral, composed of a senate, which has 32 members, and the Chamber of Deputies, with 178 members. 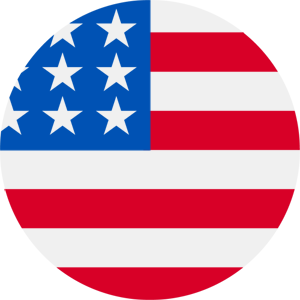 Elections are currently held every 2 years alternating between congressional/municipal and presidential elections and the country’s political system is multi-party. Judicial authority rests with the Supreme Court of Justice's 16 members. They are appointed by a council composed of the president, the leaders of both houses of congress, the President of the Supreme Court, and an opposition or non–governing-party member. 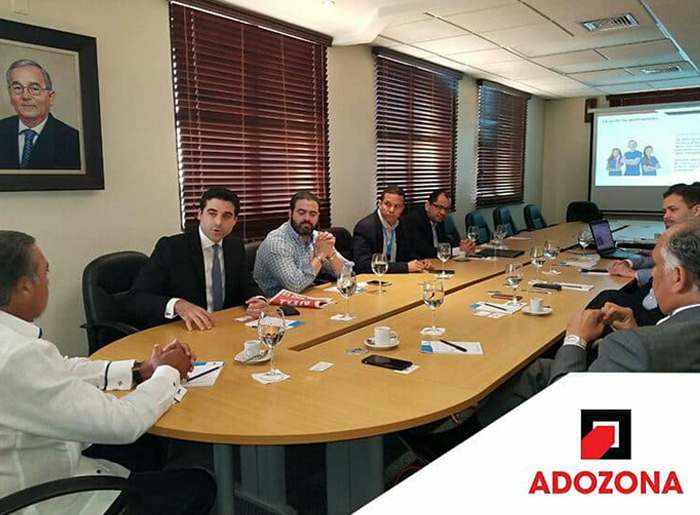 The government continues to implement pro-business programs like the Center for Export and Investment (CEI-RD), the Free Trade Zone law and program, the National Free Zone Export Council (CNZFE) and programs to modernize governance including single window business registration, etc. Even though the economy continues to grow and diversify, tourism continues to be one of the fueling factors in the economic growth of the country. The Dominican Republic is considered the most popular destination in the Caribbean due to projects like Cap Cana, San Souci Port in Santo Domingo, Casa De Campo and the Hard Rock Hotel & Casino in Punta Cana. 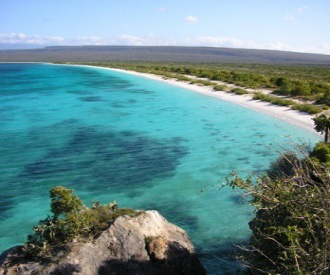 The Dominican Republic expects increased tourism activity in the upcoming years due to activities such as Ecotourism that has been increasingly important in this nation, with towns like Jarabacoa and neighboring Constanza, and locations like the Pico Duarte, Bahia de las Aguilas, and others becoming more significant in efforts to increase direct benefits from tourism. Yearly activities are hosted to promote these less known areas such as Rally Frontera that occurs toward the end of every February and the most recent addition of the “100Kms del Caribe” an ultra-marathon run in 4 stages and destinations during a 5 day period. Direct flights from most locations on the East Coast of the USA are available to cities such as Santiago, Puerto Plata, Santo Domingo, Punta Cana and La Romana. 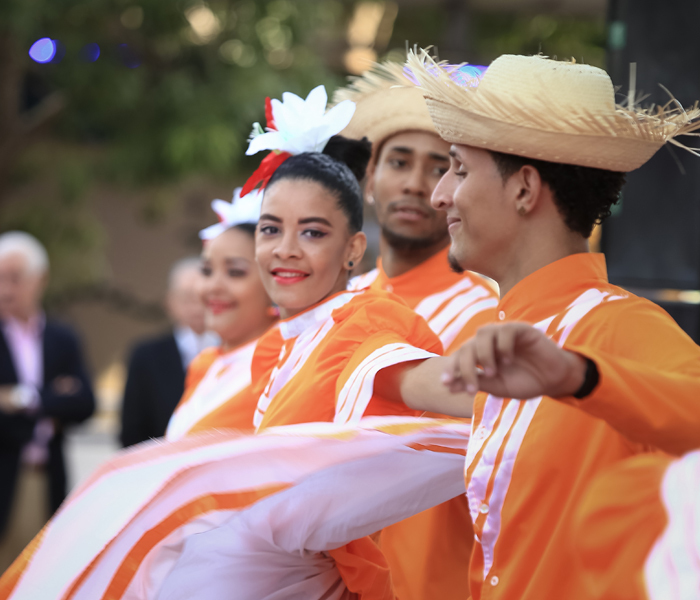 The Dominican Republic is known for the popular musical style called merengue. It’s a fast-pased, lively dance music with a tempo of approximately 120 to 160 beats per minute played with a variety of musical instruments such as drums, brass, piano, chorded instruments, and accordion, as well as some elements unique to the Spanish-speaking Caribbean, such as the tambora (a bass like drum) and güira (a metallic instrument that looks like a round manual cheese grater). Merengue became popular in the United States, mostly on the East Coast, during the 1980s and 1990s, when many Dominican artists residing in the U.S. (particularly New York) started performing in the Latin club scene and gained radio airplay and due to the international recognition of Juan Luis Guerra and other great “merengueros” such as Milly Quezada. 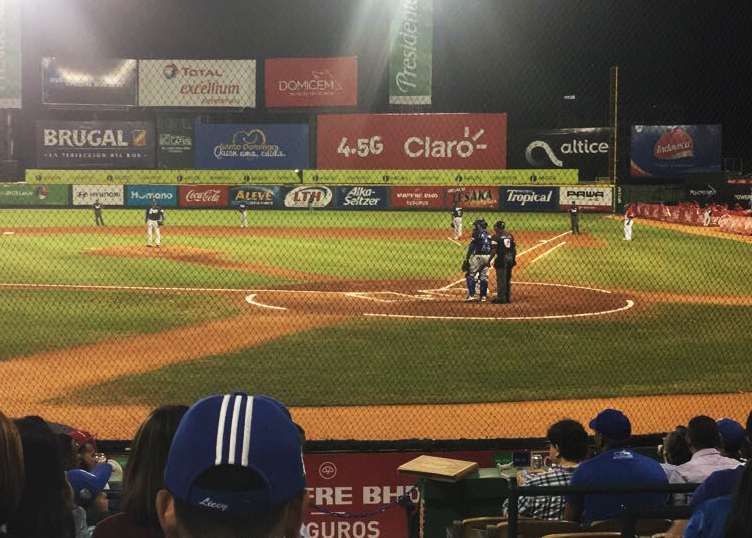 Sports are a big element of the Dominican Culture and Baseball is by far the most popular sport in the Dominican Republic. The country’s baseball league consist of six teams and the season usually begins in October and ends in January. After the United States, the Dominican Republic has the second highest number of Major League Baseball (MLB) players. Ozzie Virgil, Sr. became the first Dominican-born player in the MLB on September 23, 1956. Juan Marichal and Pedro Martínez are the only Dominican-born players in the Baseball Hall of Fame. Other notable baseball players born in the Dominican Republic are: Adrián Beltré, Robinson Canó, Rico Carty, Starling Marte, Manny Ramírez, David Ortiz and Sammy Sosa. Felipe Alou has also enjoyed success as a manager and Omar Minaya as a general manager. In 2013, the Dominican team went undefeated in route to winning the World Baseball Classic. 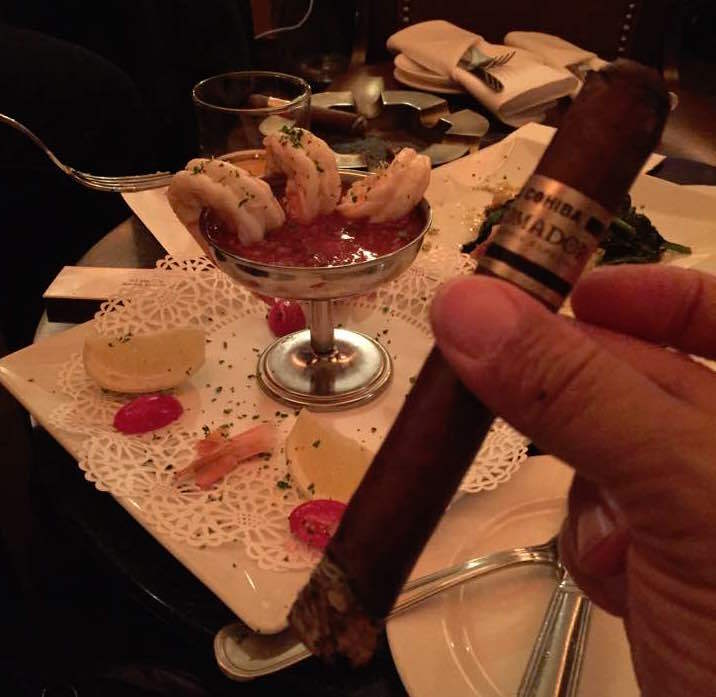 Dominican cuisine is a mix of Spanish, Taíno, and African. The typical dishes are similar to what can be found in other Latin American countries, but some of the names or just one specific spice may vary from country to country. Breakfast traditionally consists of eggs and mangú (boiled and then mashed plantains). Heartier versions of mangú are accompanied by deep-fried meat, Dominican fried salami, fried cheese, or both, this version of mangú is usually served for dinner, at the end of the day Dominicans boil and mash almost all roots such as manioc and sweet potatoes. Lunch, generally the largest and most important meal of the day is called La Bandera, “The Flag” as it’s almost the same every day and has to include rice, meat, red beans, and salad. 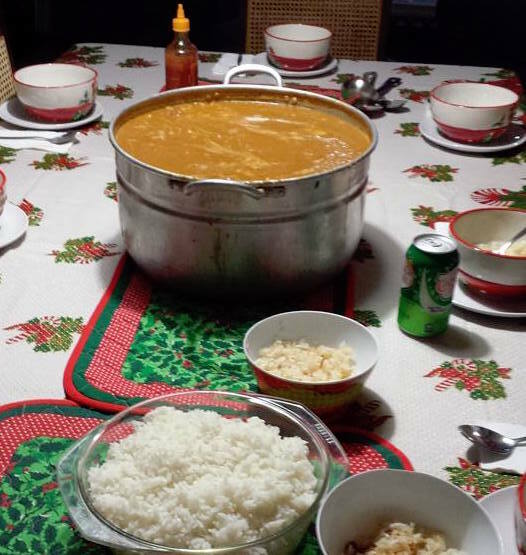 Sancocho is also a popular Dominican dish usually served during rainy days or when family members are visiting from another city and it’s a stew made with seven varieties of meat. Meals tend to favor meats and starches over dairy products and vegetables. Many dishes are made with sofrito, which is a mix of local herbs used as a wet rub for meats and sautéed to bring out all of a dish's flavors. Other favorite Dominican foods include casaba bread, pastelitos and empanadas. Some treats Dominicans enjoy are arroz con leche (or arroz con dulce), bizcocho dominicano (lit. Dominican cake), habichuelas con dulce (sweat red beans) and Flan.